Rocking & captivating,.... Sgt. 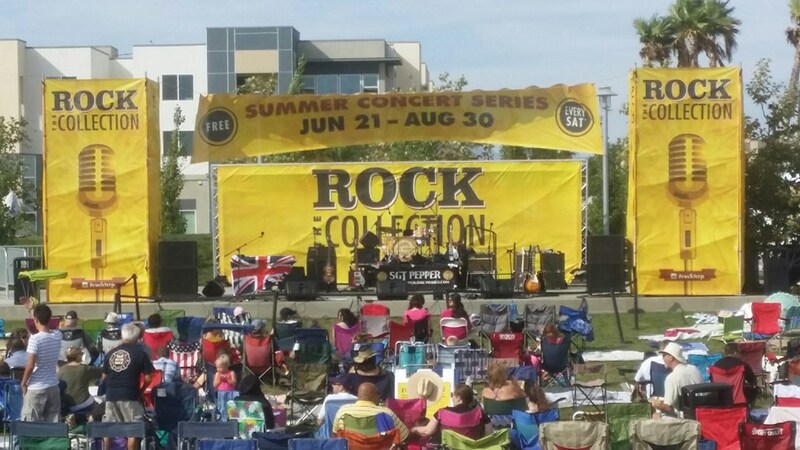 Pepper performs music by the Beatles and other British Invasion artists throughout California, at festivals, corporate events, private school fundraisers, wedding receptions, colleges & night clubs. Although Sgt. 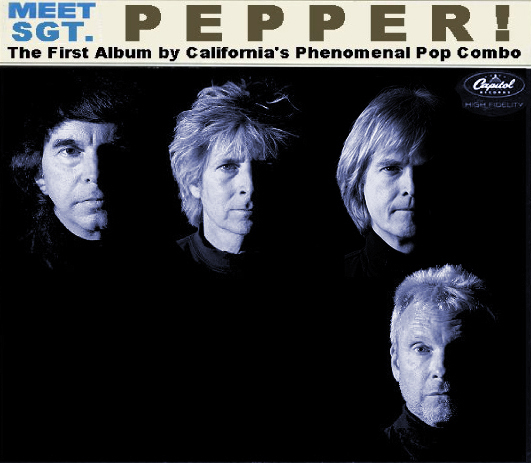 Pepper focuses on Beatles and other British rock & roll, it can also perform many other classic rock, soul & country tunes, as well as standards and bossa nova music for cocktail hour. As a testament to the band's versatility, it can perform songs by the Allman Brothers to ZZ Top & everything in between! All four members are well-known L.A. based musicians and singers who have performed with major recording artists, leading music agencies and/or other bands. They came together to form Sgt. Pepper out of a mutual love of Beatles music. Their timing couldn't have been better, because there is a national resurgence of interest in Beatles music, as a result of the release of Beatles Rock Band and the remastered itunes Beatles catalogue. These events are occuring almost 45 years after the band last performed in pubic - proving again that the Beatles are the most popular recording artists of all time, with fans ranging from teenagers to septogenerians. I love the band. They were accomodating and interacted well with the crowd. Tia Cuca had a blast with the band. Sgt. Pepper delivered all that we anticipated. Our event was a huge success because of the music. Our members raved about their trip back to the 60's provided by the Sgt. 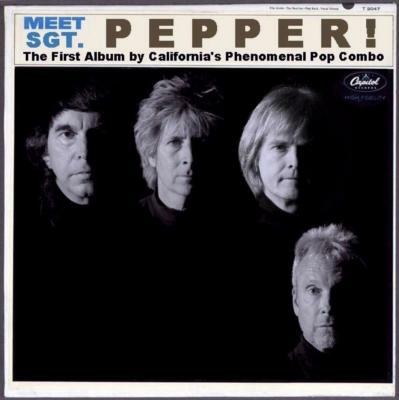 Pepper Band. We hope to have them back in the future. Please note Sgt. Pepper will also travel to Alhambra, Bell Gardens, Glendale, Huntington Park, Maywood, Monterey Park, Bell, Hollywood, Pasadena, South Pasadena, Montebello, South Gate, Burbank, Beverly Hills, Inglewood, Rosemead, San Gabriel, San Marino, Culver City, Downey, El Monte, Lynwood, Pico Rivera, Toluca Lake, Universal City, Willowbrook, Compton, La Canada, Montrose, North Hollywood.